Mondays are Lobster Night at The Pour House. 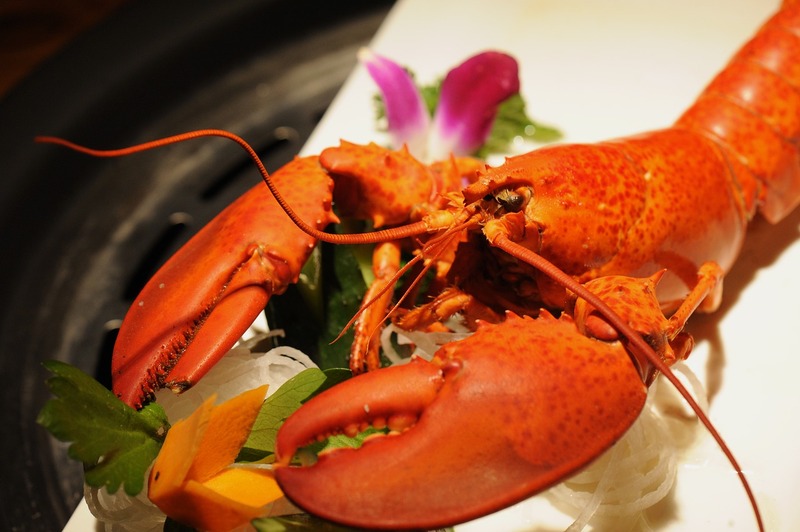 Enjoy a 16oz Maine Lobster for $18.99. Dinner includes soup, salad & baked potato. At the bar we have $3.99 Frozen Fruit Margaritas. Choose from 4 flavors!